← The Best of Times in Genealogy? This morning, we raised the curtain on GenerationStation, an entirely new way to create and preserve your family history. We developed this product because we couldn’t find anything that would preserve our family history for future generations to enjoy. 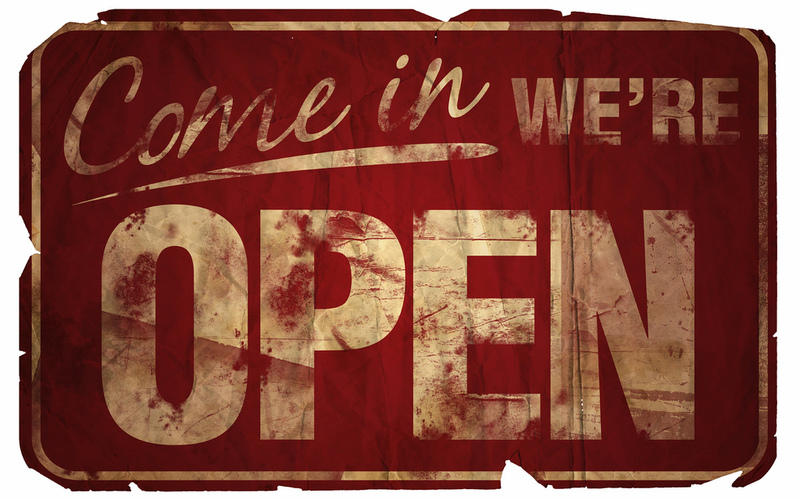 Now we’re ready to let you enjoy this free service! GenerationStation is FREE. In addition to the free service, we will also offer annual subscriptions which give members access to Premium Features for more control over their content. We’re under construction. This is still a beta version so there are still bugs & the site is still in development. Constant feedback is vital. Click the‘feedback’ link from any page to give ius your opinions, issues, suggestions, complaints — we’ll even accept praise! Deceased and Living Profiles are different. There’s a vast difference between profiles for deceased family and living family. We don’t collect information on living persons except for name and links to existing social networks. GenerationStation is transparent. All profiles are open to public view so that you can collaborate. Content that you edit will be attributed to you. We hope you and your family will enjoy this product as much as we have. 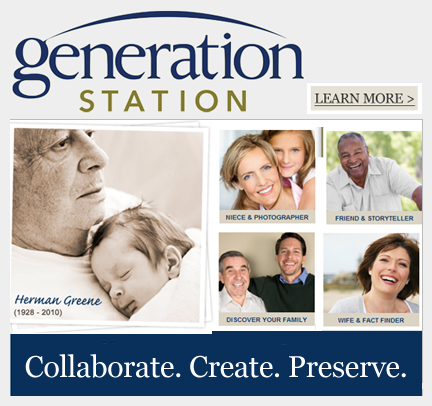 Think of how appreciative members of your family decades from now will be as they visit GenerationStation to see the collection of family stories and media that you have preserved. Your work will have a profound impact on how future generations look at their ancestors. This entry was posted in Featured Main, GenerationStation. Bookmark the permalink. Generation Station is a wonderful way to organize and preserve your family’s history and honor the relatives who seeded your family’s roots. I am excited to begin the process of learning about and documenting my family’s past to tell its story going forward and think that this GenStation is a great way to get started. Welcome Jon! Imagine how excited your family will be decades from now as they visit GenerationStation to see the collection of stories and media that you’ve preserved. this product is good enough to enjoy it!